Alvar Aalto was a master of Modernist architecture, well known for his embodiment of the International Style during the 1930s. Born in Finland in 1898, Aalto is known today for his clean lines, use of indigenous material, and humanistic sensibility. He brought a feeling of comfort and warmth to Modernist design, which had been criticized for its starkness and hard, unwelcoming lines. In his architecture practice, Aalto developed a strong personal style early in his career. His expressive designs were known for integrating the regional environment into his clean, white designs through the use of warm natural woods, skylights, and organic, undulating contemporary forms. Alvar Aalto was celebrated for his attention to detail, and ability to integrate the building into the natural setting. He also brought a Humanist outlook into the design, so that his buildings have an organic and engaging feeling that is inviting and comfortable. Some of his most significant buildings are the Baker House at M.I.T., Paimio Sanatorium in Paimio, Finland, and Stephanuskirche in Wolfsburg, Germany. Alvar Aalto exemplifies 20th Century Scandinavian design through his 200-plus projects. In addition to his architectural career, Alvar Aalto created some of the most iconic designs in interior decorating. Aalto experimented with innovations like the use of bent plywood in furniture design, and he was the first to make use of the cantilever in chair designs. He also designed lighting and decorative accents like the classic Savoy vase, which is still popular in home decor. The Savoy vase is an organically-shaped, simple form that echos the shapes found in flowers, branches, and leaves. The elegant 60 stool is a familiar form that most of us have seen, perhaps without even knowing that it was designed by a Finnish architect in 1932. 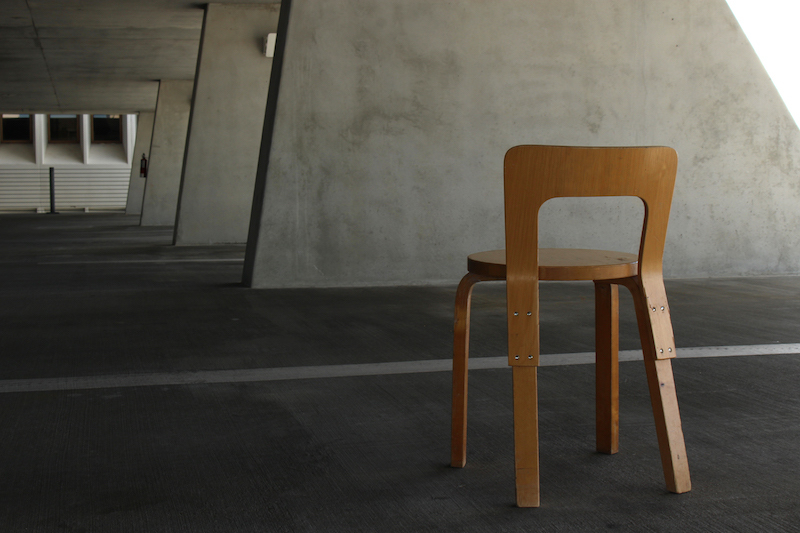 The 60 stool has a versatile design with three legs and a round seat. This stunning marriage of form and function can serve a variety of uses. The fact that they are stackable makes them an easy and convenient option for extra seating. You can save space by stacking them when they're not in use. 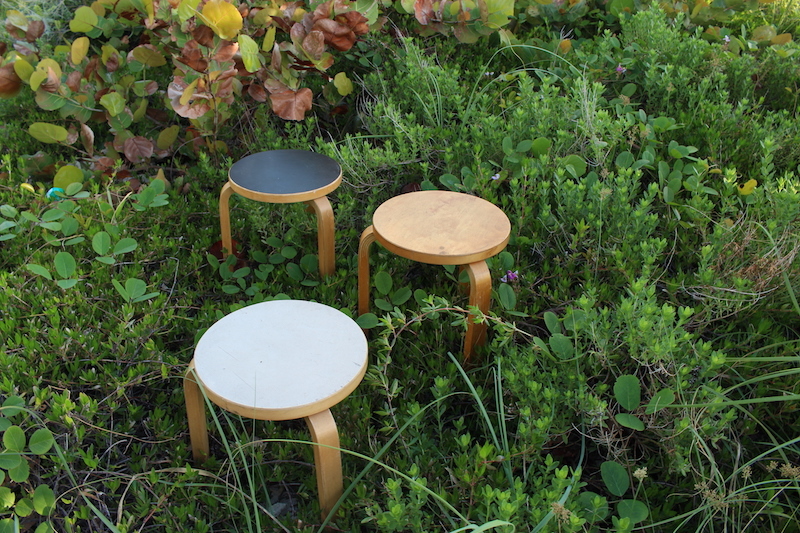 Alvar Aalto's 60 stool also makes a beautiful side table or stand.